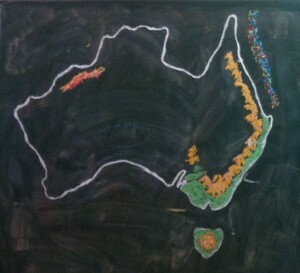 Class Six have started a new main lesson on the White Invasion and Settlement of Australia. 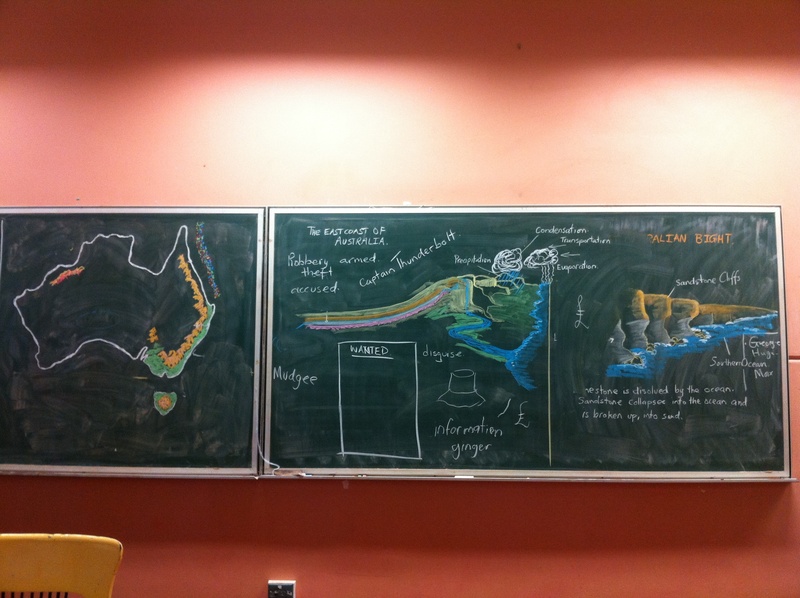 The lesson starts with a geographical understanding of Terra Australis and some of the unique land formations that cover and surround the island. Then we will move onto the explorers of this great land and what their stories unfold. The students will all keep a main lesson book with the general class work and information however we will also produce our own newspaper of magazine filled with the events and highlights of the time. Articles are written out of the stories about encounters, discoveries and biographies. The newspaper will also contain advertisements, notices and even comics.